Celebrating 29 years as the leading manufacturer of automotive wiring. 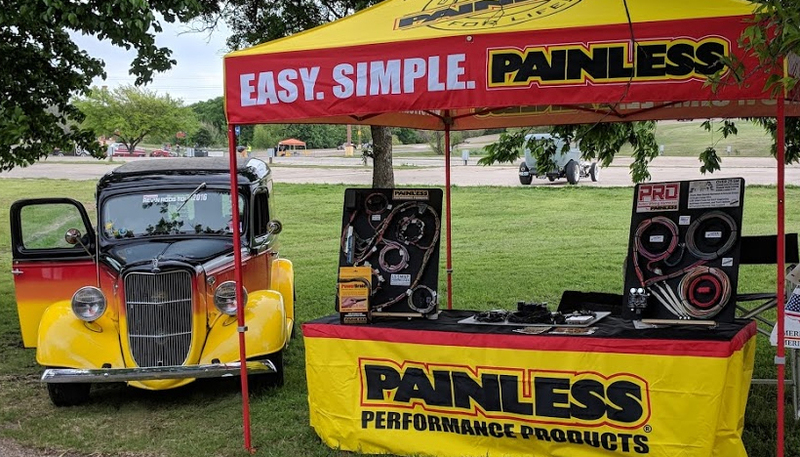 Whether it be hot rod, street rod, muscle & classic car or universal wiring harnesses and accessories, Painless has your classic car/truck, off-road rig, or race car covered. We don't just make wiring, we make Painless Wiring. Easily Control 8 Circuits On Your Race Car! Catch us at the Lonestar Round Up! We will be at the Lonestar Round Up April 12-13! Swing by and grab our newest catalog, stickers, and check out the '36 Ford Painless wiring panel truck! Keep an eye out for the panel cruising S. Congress, it has well over 200k miles for a reason! 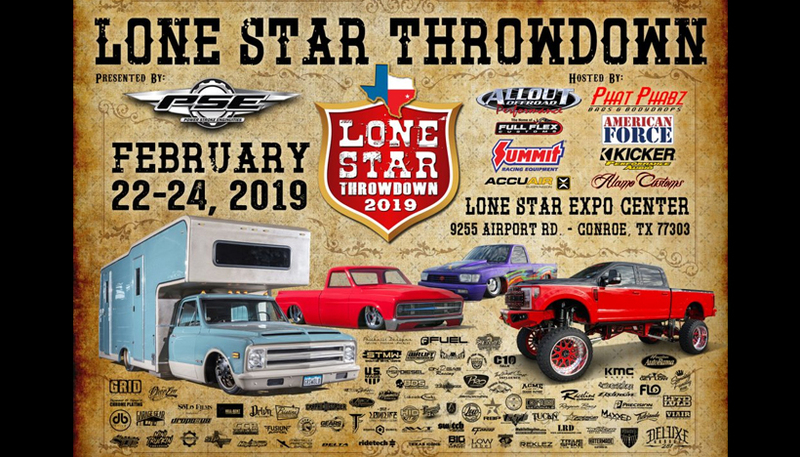 We are excited to be exhibiting for our first time at the Lonestar Throwdown! Swing by our booth Feb 22-24 and grab our newest catalog with all of our chassis & fuel injection harnesses and other electrical accessories! 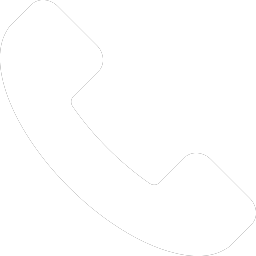 Painless believes in giving back to and supporting our local community. Here we have two senior high school students from Northstar School in Arlington who intern during the school year. The internship program is designed to promote furthering education and career choices by exposing students to the many aspects of the business world, from sales to purchasing to accounting to even turning wrenches in the shop. See Us at the Grand National Roadster Show! New year, new show season! 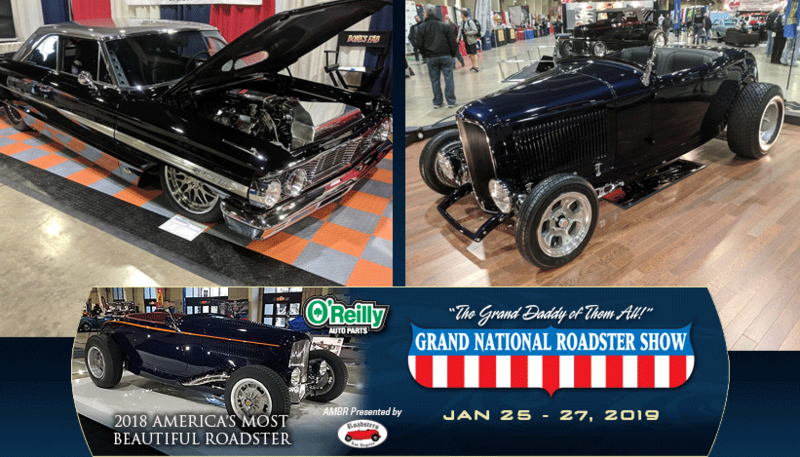 We will be starting our 2019 season at the Grand National Roadster Show in Pomona, CA. Come check out the some of the best builds around, including the prestigous Americas Most Beautiful Roadster candidates! We can be found along with all the AMBR candidate Jan. 25-27 in Building 4 at the Pomona Fairgrounds! AutoEdits Installs the Painless Trail Rocker on his JK Jeep! Easy. Simple. 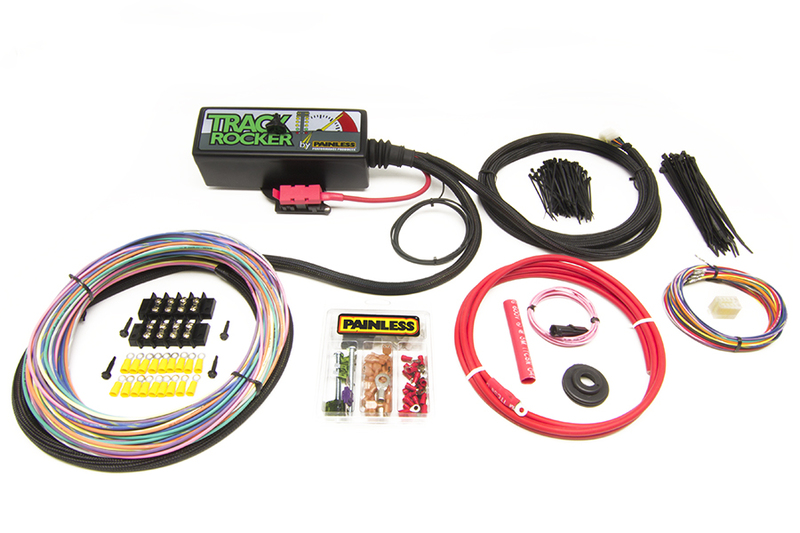 Painless Jeep accessory wiring! Jason gets his hands on the Trail Rocker and shows us how easy it is to wire up your lights and lockers on the JK Jeep!